Is it really the middle of June already? This month is flying by, and I see no signs of it slowing down. My vacation recap of the beautiful Dominican Republic is coming soon, but in the meantime, here are some exciting things that have already happened this month (in no particular order). My little brother graduated high school. 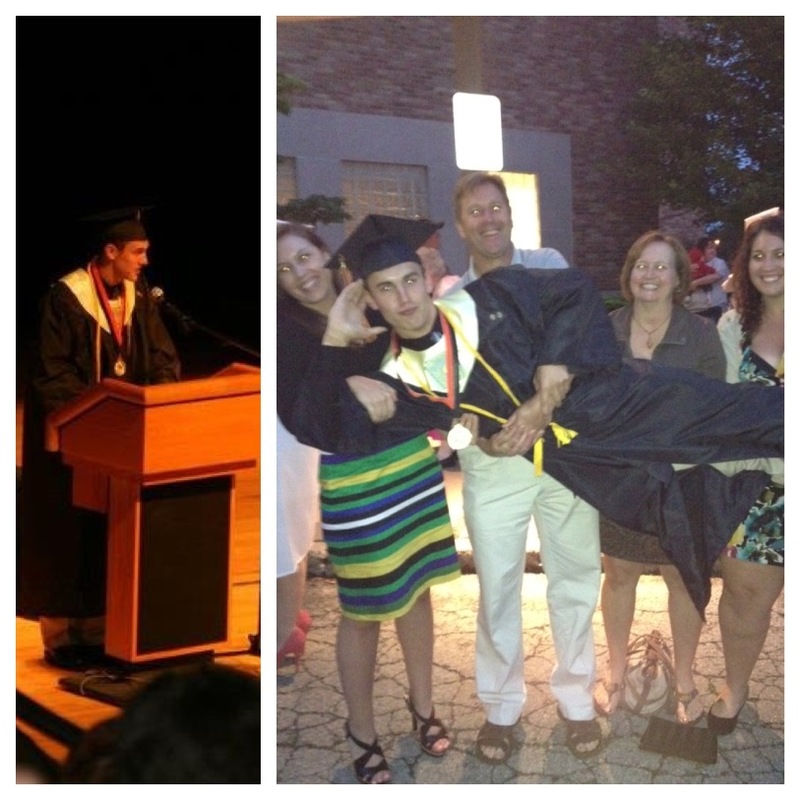 He was co-valedictorian and gave a wonderful speech on going after your dreams. I’ve never been prouder. 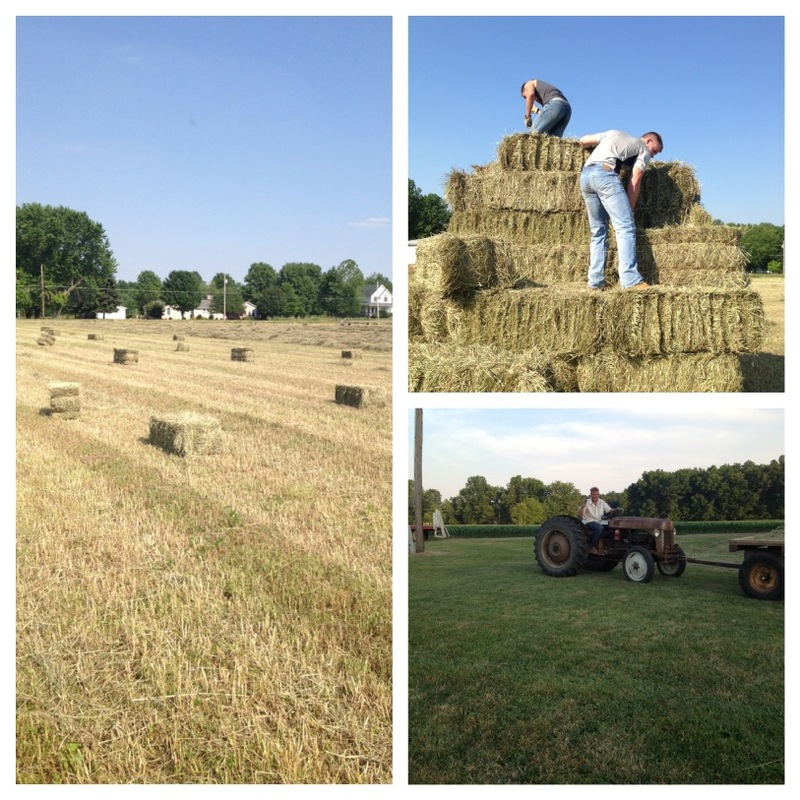 It was hay baling season at the Spletzer Farm. In comparison to past years, our little seven acres was a breeze to finish – we used to bale 40 acres! We put up about 700 bales this year. 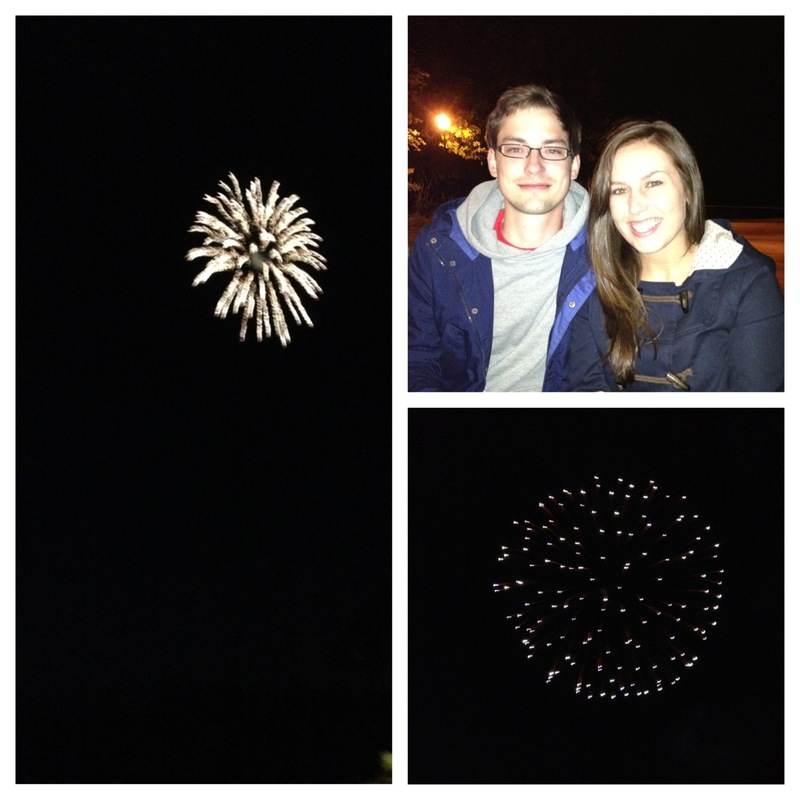 While Sebastian was still here, we spent an evening at Mastropiétro winery for some sangria and fireworks. 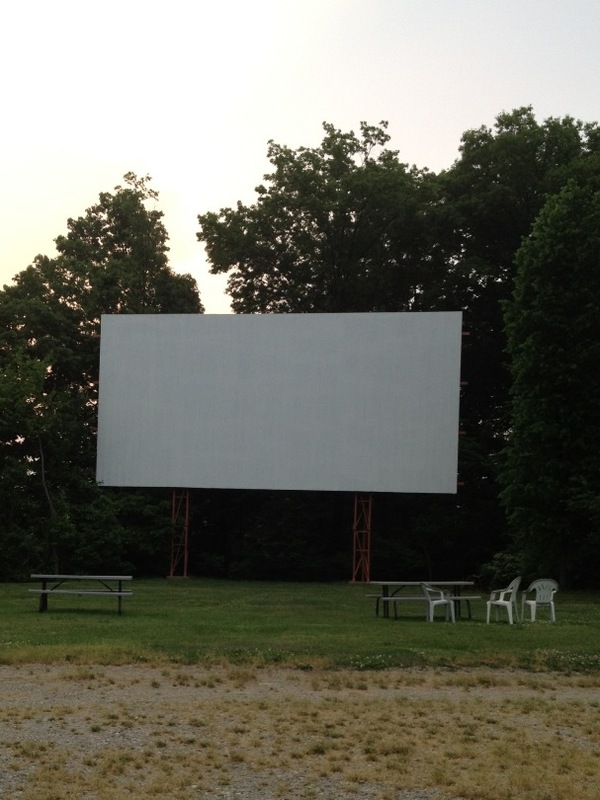 I’ve taken way too many trips to the Elm Road Triple Drive-In Theatre, but gosh do I love that place. Watching movies outside in your pajamas – doesn’t get much better than that. I attended my co-worker Amber’s baby shower. 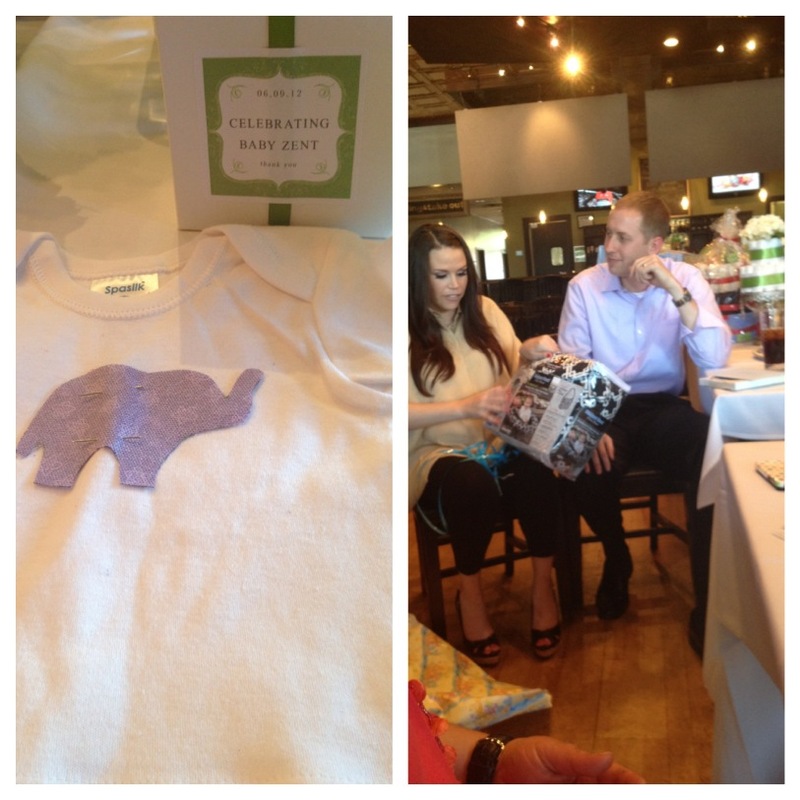 It was simple and lovely and the best baby shower I’ve ever attended. 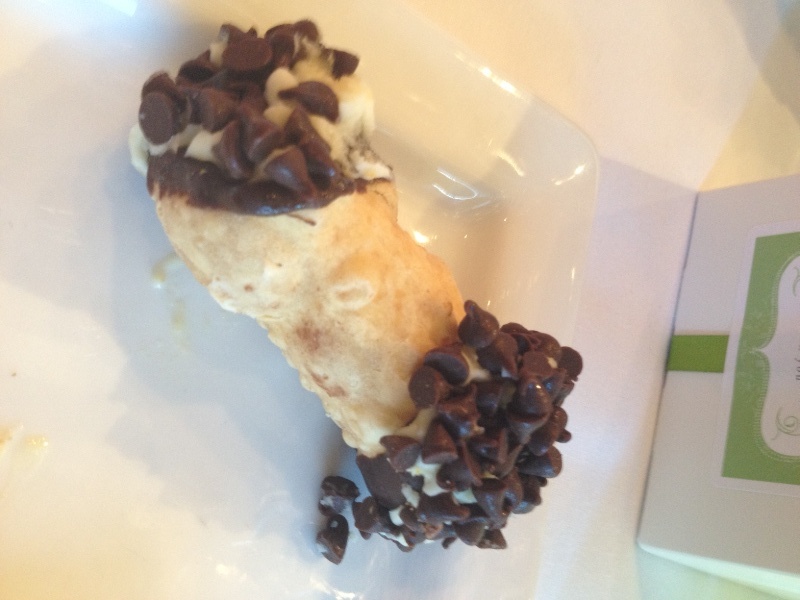 I ate my weight in cannolis at the aforementioned baby shower. Tonight is my brother’s graduation party. We’re expecting more than 250 people at our house to celebrate Joe finishing high school and heading off to the United States Air Force Academy. If the rest of summer is anything like this month, we’re all in for a fun season. Cheers! It was so great having you here! Sebastian really enjoyed meeting you, and we’re both looking forward to a trip to California in the future.